SEO Ranking is the bread and butter of many businesses. Keep track of how your keyword ranking changes, find out who your competitors are, and how you stack up against them. 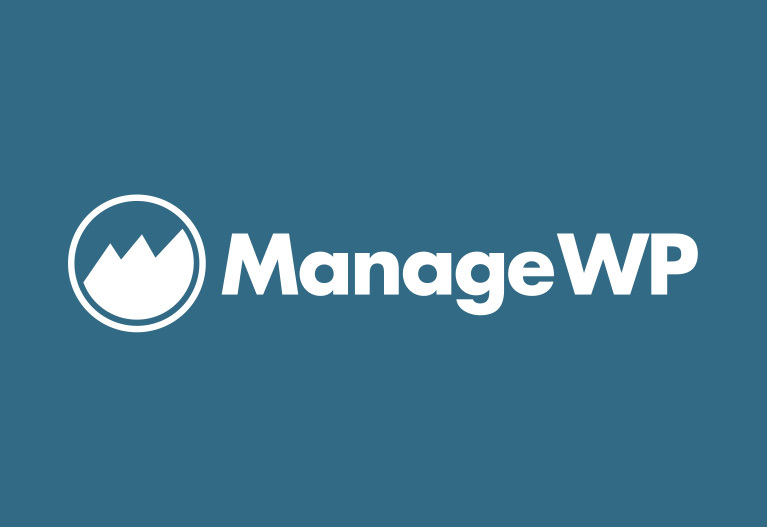 ManageWP's SEO tool provides easy, extra value to our clients by allowing us to deliver professional keyword and competitor reporting, which also gives us good data we use to spark discussions on further website improvements. 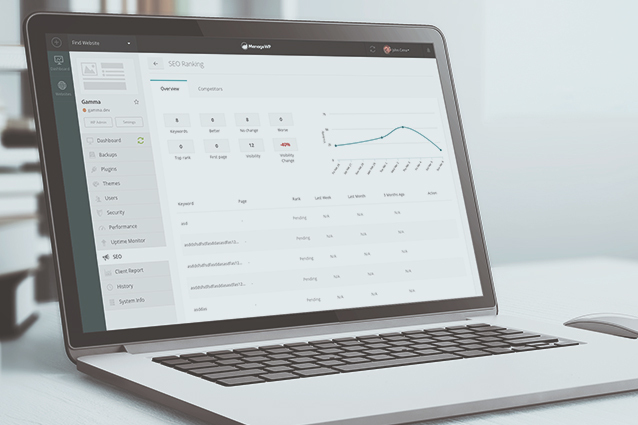 You no longer have to separately find, monitor and record your keywords. The SEO ranking tool gives you all of the key metrics in one place for all of your websites. Not only that but it shows you your main competitors, saving you going out there and looking by yourself. It also gives you a timeline of how you rank, better or worse, and tracks your ranking position for you. It only takes a minute to get you key metrics. Keywords: the number of keywords assigned to that website. 100 is the maximum number of keywords per website. Over time the SEO tool will build up a ranking history, so you can compare your current ranking with the results from last week, last month and 3 months ago. Based on the given set of keywords, our algorithm finds your top competitors and gives you an overview of how your website stacks up against them.